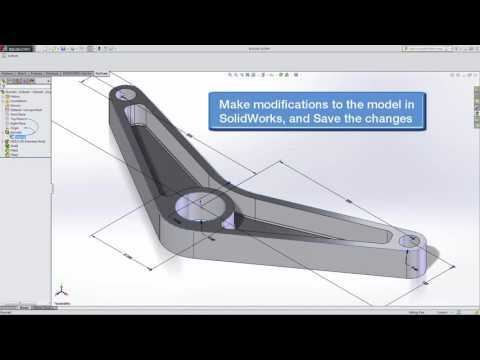 Advanced Tool Motion for Milling and Turning with Surfcam. 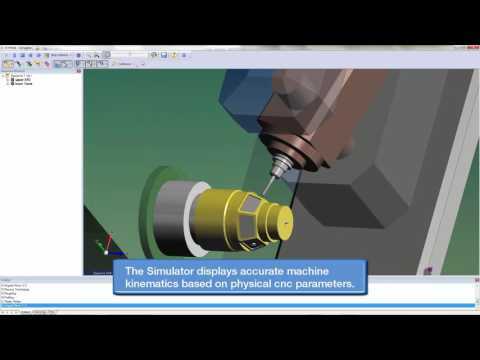 Manufacture with confidence with advanced and accurate machine simulation and verification in Surfcam. 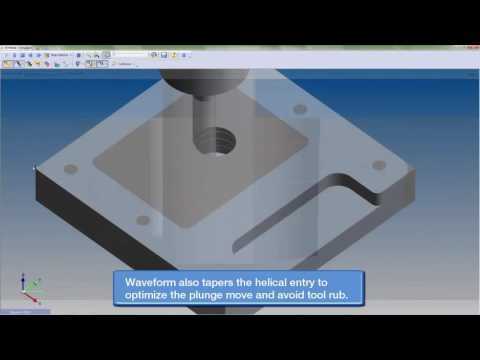 See how to automate your machining with Surfcam. 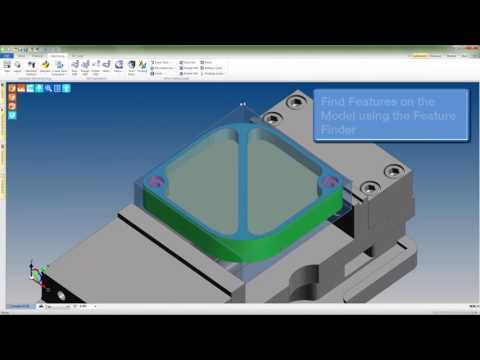 Surfcam allows for hybrid CAM programming from 2D Wireframe Geometry, 3D Solids with Feature Recognition, and 3 Axis Surfacing with Direct Model/Surface Picking and more. 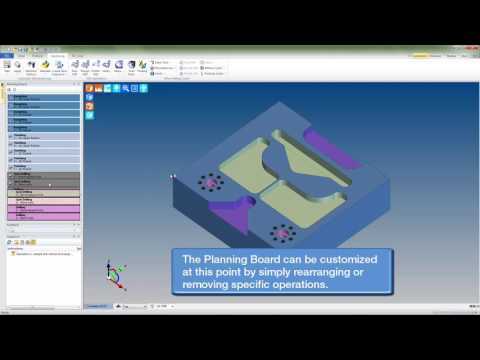 Surfcam features associativity with nearly all major CAD file types.